Transferring photos from your iPad to your Mac is not just a way to keep them safe from data loss but can also be a good way to free up some storage space on the iPad. 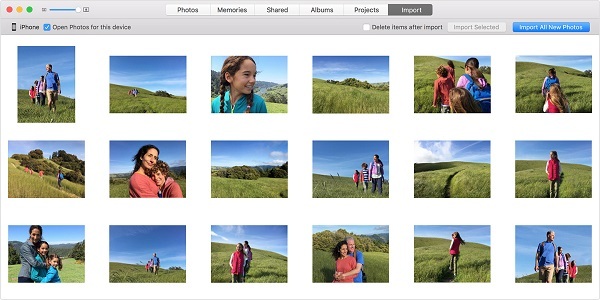 Once the photos are on your Mac you can safely delete them from the device and take new ones. In this article, we are going to look at several ways to transfer photos from your iPad to your Mac. Choose the one that applies to your own unique situation. One of the easiest ways to transfer photos to your Mac is to simply connect the iPad to the Mac using USB cables. Here’s how to do it. Step 1: Connect the iPad to the Mac using USB cables. The photos App should open automatically. If it doesn’t, open the app. Step 2: Select the photos you want to transfer and then click on “Import Selected.” You can also click “Import All” to import all the photos available. Follow these simple steps for an alternative way to transfer your iPad photos. Step 2: Now on your Mac, go to the photos App and then select Preferences > iCloud and make sure that “My Photo Stream” is selected. All the photos on your iPad will automatically be synced with the Mac. While all the above methods may work, sometimes a simpler method is called upon especially when you have a lot of photos to transfer. 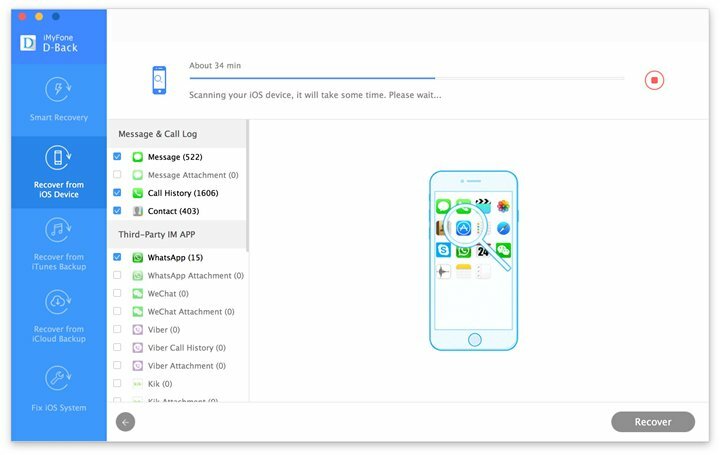 iMyFone D-Back iOS Data Transfer for Win or iMyFone D-Back iOS Data Transfer for Mac offers this simpler solution that works regardless of the volume of photos that you have to transfer. Some of the features that make the program the best option include the following. 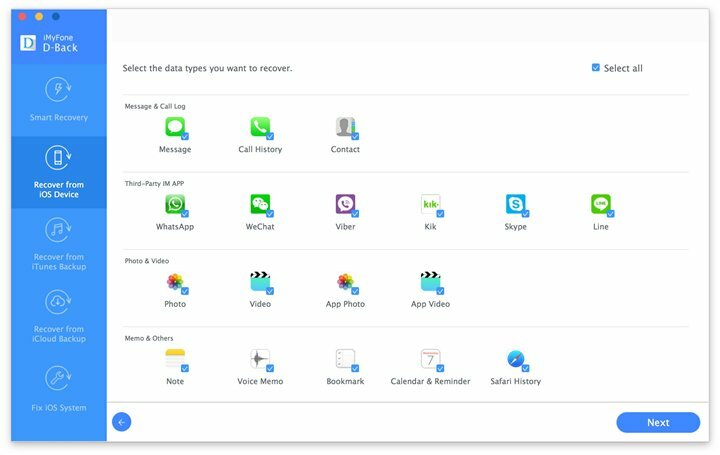 It can be used to transfer up to 22 different types of files including photos, videos, contacts, messages, WhatsApp messages, Viber messages, Kik messages and more. 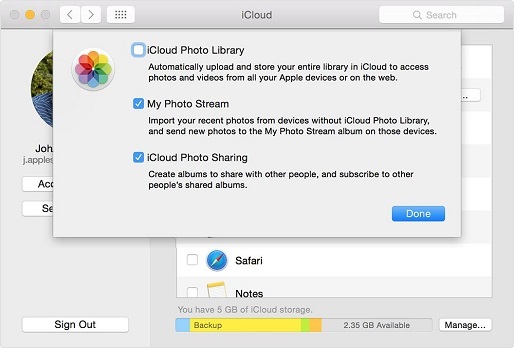 It can also be used to extract data from an iCloud or iTunes Backup file. It is very easy to use and comes with a preview function for selective data transfer. Here’s how to use iMyFone D-Back to Transfer Photos from your iPad to your Mac. Step 3: When the scanning process is complete, select the photos you want to transfer to the Mac and click “Recover.” Select a location on your computer to save the transferred photos and you’re done. 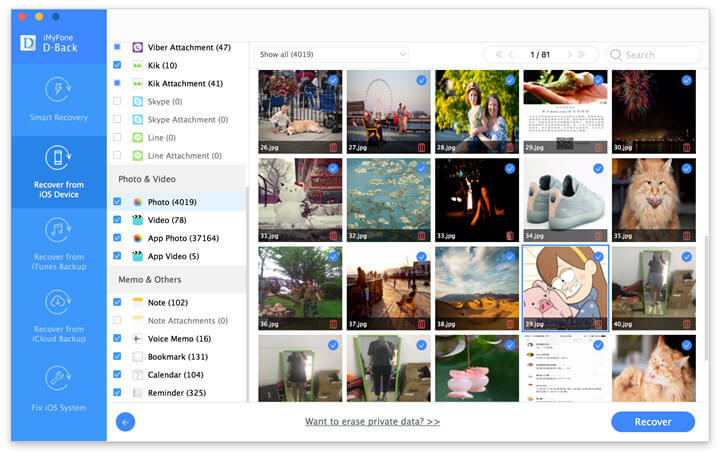 Download the free trial version of iMyFone D-Back or iMyFone D-Back for Mac to know more details. You can also use AirDrop to transfer photos and other files from your iPad to your Mac wirelessly. 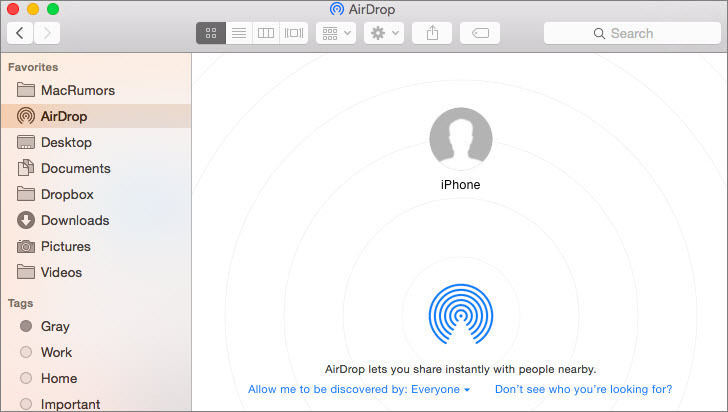 To use this method, ensure that AirDrop is set up on your Mac. to do this Open “Finder” and click on “AirDrop” in the Sidebar. Select either “Contacts Only” or “Everyone” from the drop down menu to ensure AirDrop is set up properly. 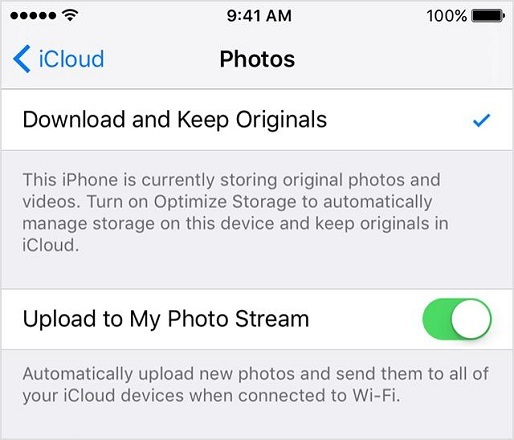 Now, follow these simple steps to transfer the photos via AirDrop. Step 1: On your iPad, open Photos > Select Album and then select the photos you want to share. 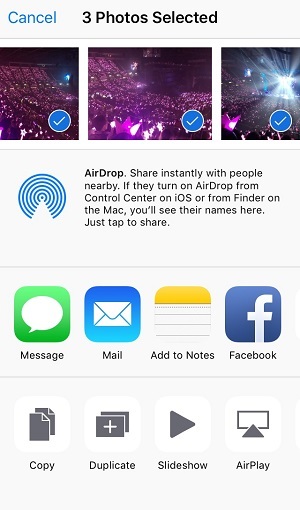 Step 2: Tap on the Share icon at the bottom of the screen and then select the Mac from the list of devices on the AirDrop option and the photos will appear on the Mac.